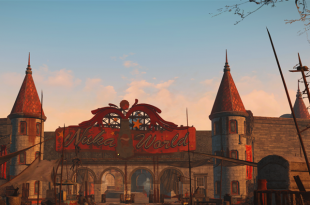 What’s In Fallout 4’s Nuka-World DLC and is it worth it? 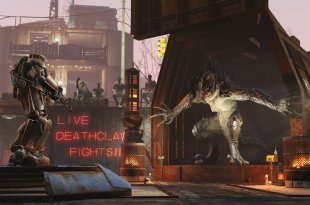 What’s in Fallout 4’s Vault-Tec Workshop DLC and is it worth it? 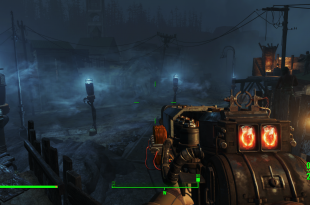 What’s in Fallout 4’s Far Harbor DLC and is it worth it? 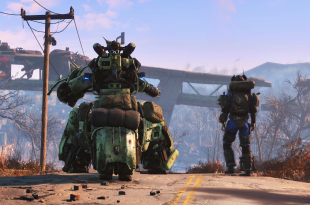 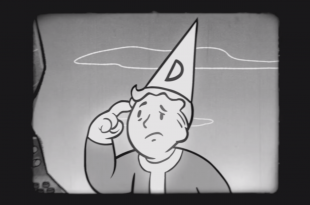 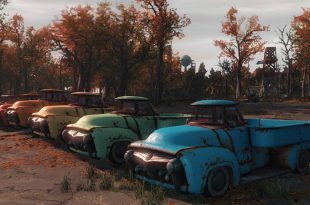 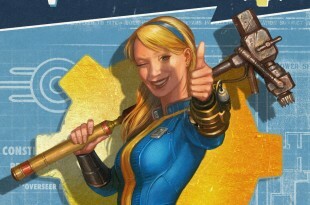 What’s in Fallout 4’s Wasteland Workshop DLC and is it worth it?